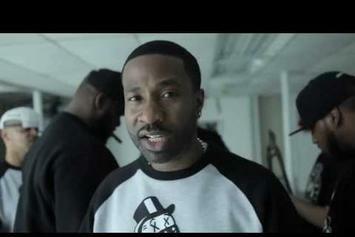 DJ Premier & Casanova link up for the "WUT U SAID?" 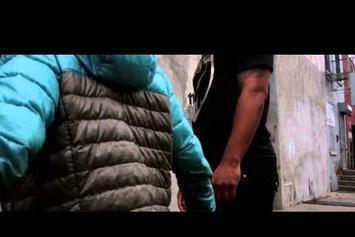 music video. 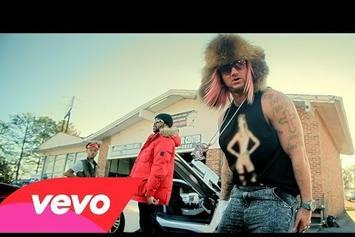 RiFF RAFF stars as a used car salesman in Mike WiLL Made It's "Choppin' Blades" video. 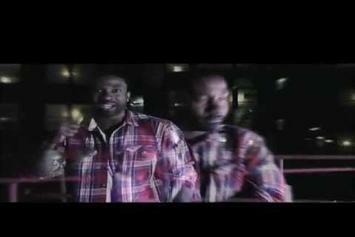 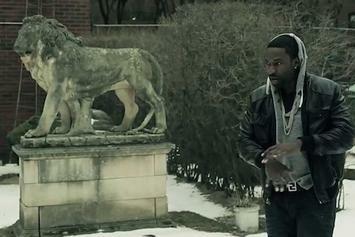 Check out Ransom's new video "Lies". 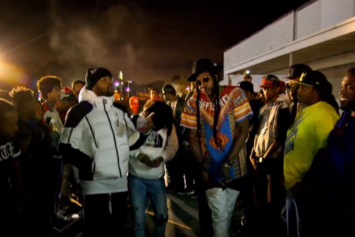 The Weeknd Previews Remix Of Mike Will Made It's "Drinks On Us"
The Weeknd puts his spin on Mike Will Made It's "Drinks On Us". 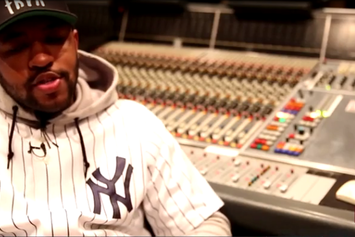 Watch Mike WiLL discuss his recent mixtape "Ransom." 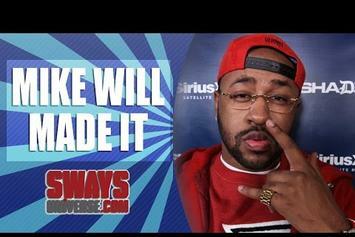 Mike WiLL stops by Sway In The Morning to talk "Ransom." 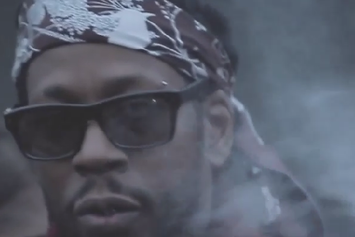 Mike WiLL Made It Previews New Song With 2 Chainz "Someone To Love"
Watch a preview of an upcoming collaboration from Mike WiLL Made It x 2 Chainz. 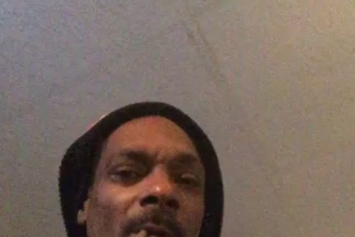 Snoop Dogg Previews Verse On Mike WiLL Made It's "Ransom"
Snoop Dogg previews some music he did with Mike WiLL Made It. 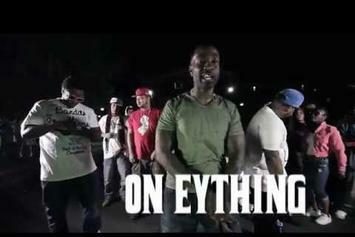 Watch Ransom's new video for "On Eything" featuring 1 Shot Sha. 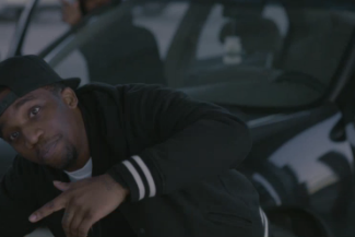 Sonnie Carson grabs Bravo, Paul Cain, and Ransom for his "Cipher" video. 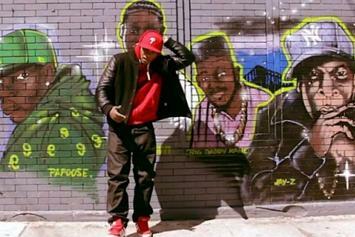 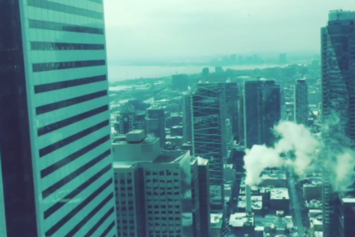 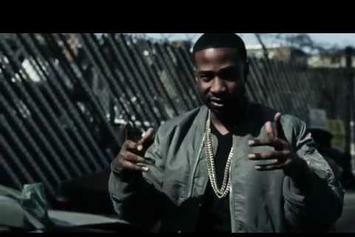 Ransom connects with Jadakiss and Raekwon for the "Shampain" visual. 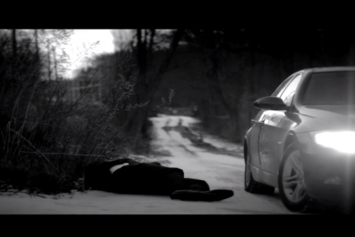 Watch Ransom's new music video for "Jade". 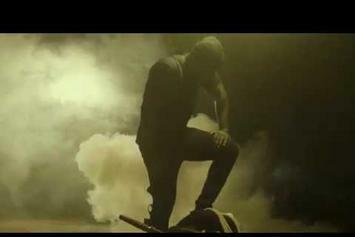 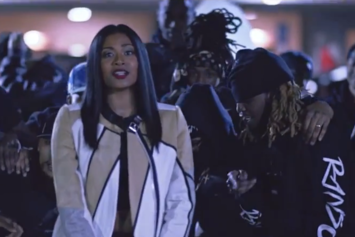 Watch Ransom's brand new music video for "Royalty".